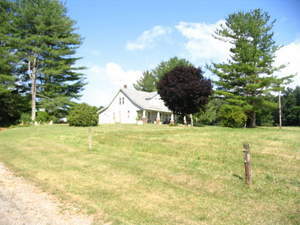 Comfortable house on 52+- ac. 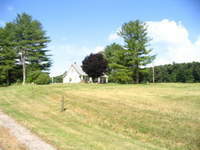 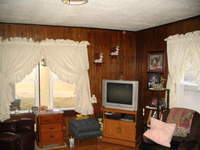 COUNTRY SETTING, 52 ACRES AND COMFORTABLE HOME. Escape to the peace and quiet of country living on this 52 acres! 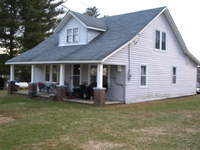 Only 6 miles from Town of Floyd. 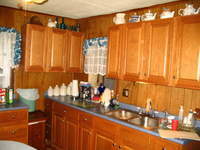 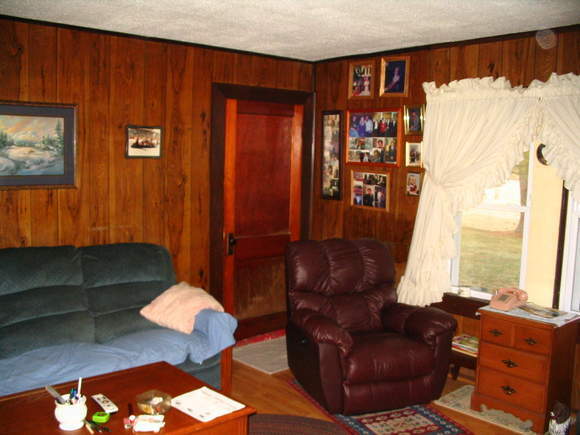 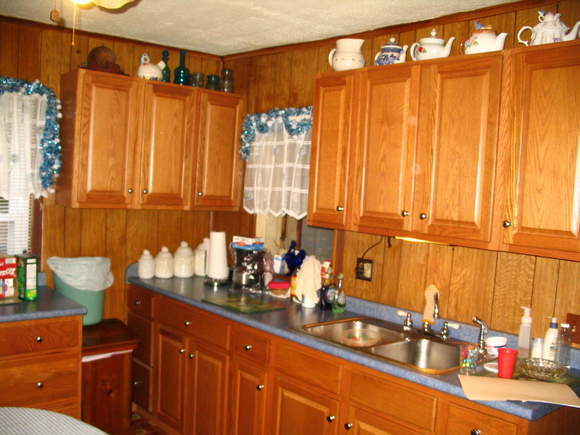 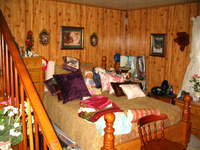 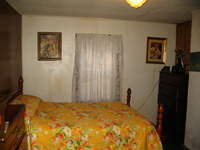 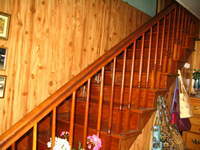 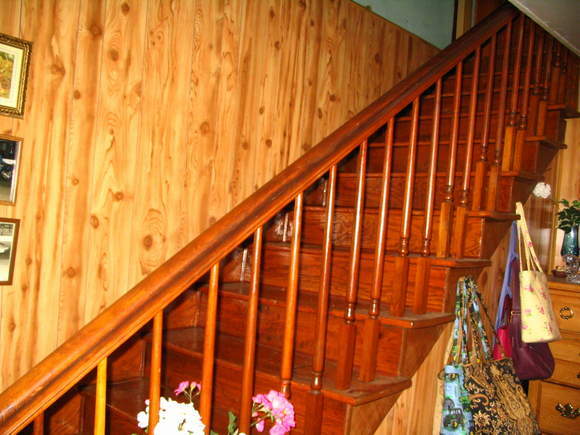 1 1/2 story home is comfortable and well kept. This mini-farm offers you pasture land, small stream and approx. 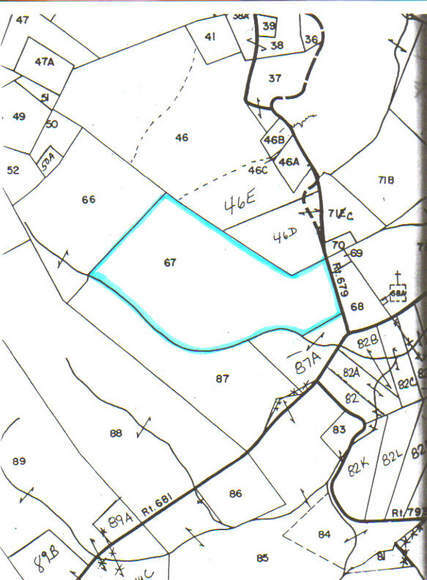 30 -35 acres wooded. 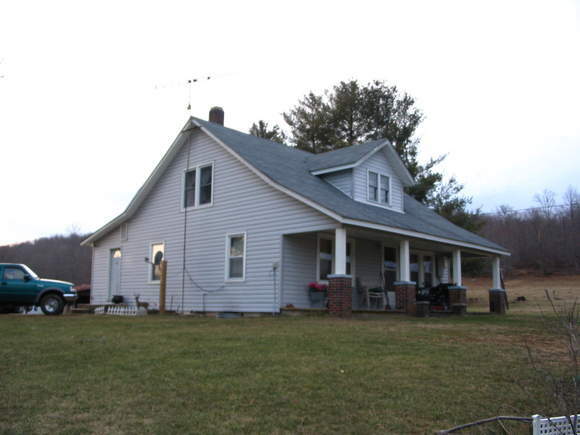 Country-style home has large open front porch, updated kitchen and bath, living room, bath and 2 bedrooms on main floor, 2 additional rooms on upper level.